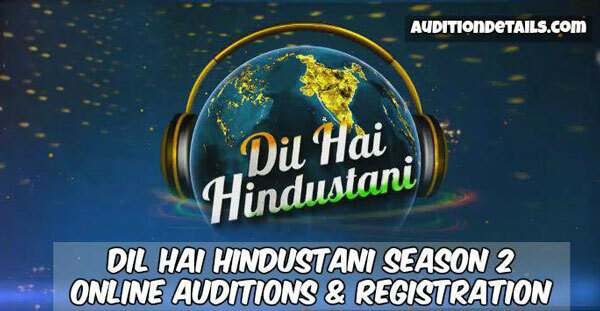 Femina Miss India is one of the biggest talent hunt show in India if not the biggest. Every year this show gives the glamour and fashion industry new talent. 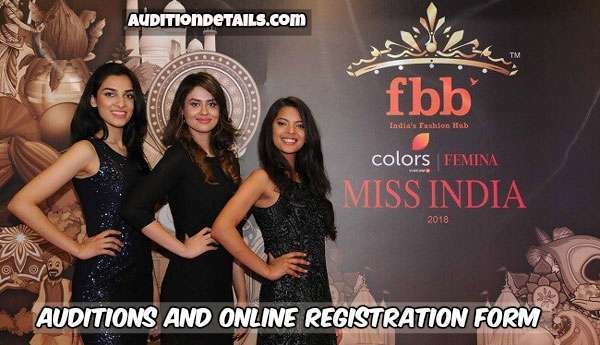 Femina Miss India is the national beauty pageant in India from where the judges select the representatives who will be participating in Miss World. The Time Group Women’s leading magazine Femina is the organizer of the show. Participants from all 30 states participate in the show. 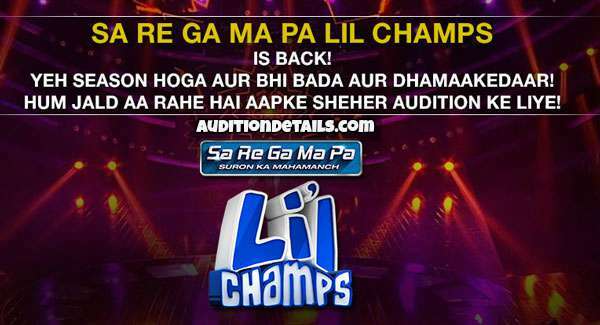 There are some criteria which need to be followed to get entry in the show. The age of the candidates must be between 18 to 25 years. The height of the candidate must be 5 feet and 5 inches and above. The candidate must not be married and neither engaged. The candidate must be a citizen of India and must have a valid India passport to prove the citizenship. The documents which are needed to participate in the show are passport. School leaving certificate, birth certificate, driving license, aadhaar card, etc. for the proof of age and birth. The candidate whose age is 26 & 27 can also compete but only for the 2nd position as the Miss World eligibility age is 18 to 25 years. The registration process for the show is online. 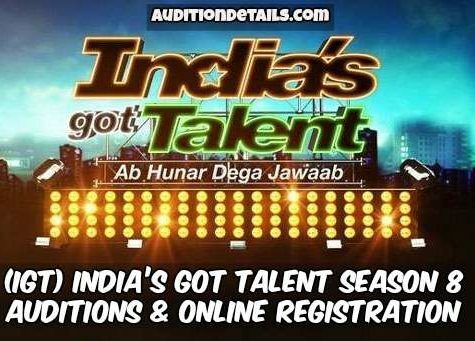 You need to visit the official website indiatimes.com/ for the registration or you can also follow the link http://beautypageants.indiatimes.com/miss-india/missindiaentryform.cms to get registered. You will see a registration form at your screen where you have to enter all the details correctly. Then you will get the option of uploading your image. You will get three options one for uploading close up, one for mid shot and the last one for uploading full length photo. The size of the photo must not be over 2 MB and the format of the image must be gif, jpg, or jpeg. After all done check the form correctly for any mistake. Now you are all done. Just hit the submit button to get registered for the audition but not before reading the terms and conditions. There will be no swimwear or bikini round in the audition. For more details, you can call +912230418995 between 11 am to 6 pm. So, if you think you have the talent to become the next Femina Miss India, don’t waste time in thinking and register for the show. Stay tuned with us for more updates on the show.